The 1st Month of the 2014 is down and are you wondering how Portola Hills real estate market did....? 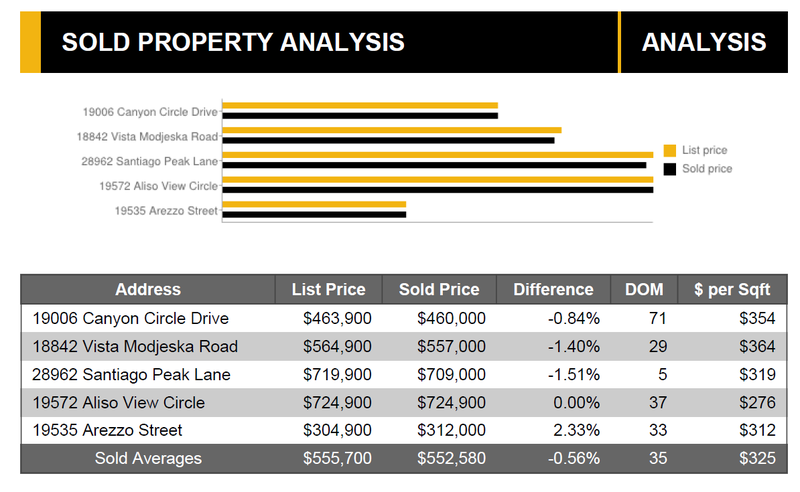 Five homes sold in the community. The average square footage was 1735 sq.ft. and closed at $552,580. The highest rice sold was $724,900 for 2694 sq.ft. The lowest sold price was $312,000 for 1000 sq.ft. and was sold over the list price by $8000 and only on the market for 33 days. Below are the properties that sold. Overall the days on the market averaged about 35 days which is pretty quick considering we were just finishing up the holidays. Portola Hills 2014 Sold Property Detail. 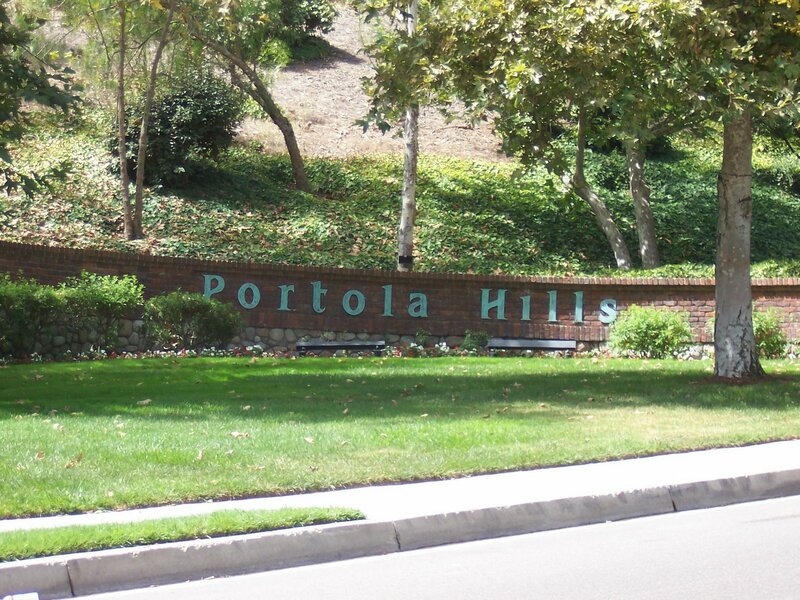 Currently there are only 6 homes listed on the market in Portola Hills. Which is low for this time of year as we begin the spring season. If you are considering a move, give Kelly Turbeville a call to review the best strategy to get your home sold. Inventory is low, buyer demand is still high and interest rates have remained below historical levels.